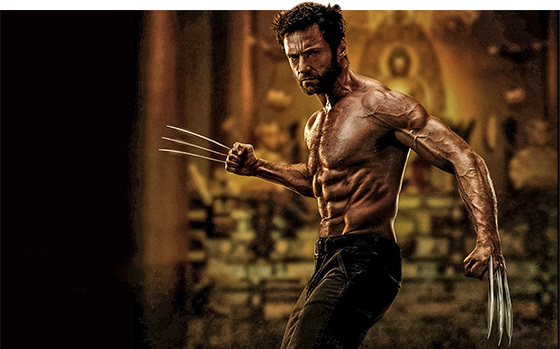 Ok so these tips might not make you look like my boy Hugh Jackman… but they will certainly put you in the right direction if dropping body fat and looking leaner is your goal. Knowledge is power so understanding where you may be going wrong in the first place can help you make better choices for the future. Small changes can domino in to big results. Save those delicious calories for eating! Why? 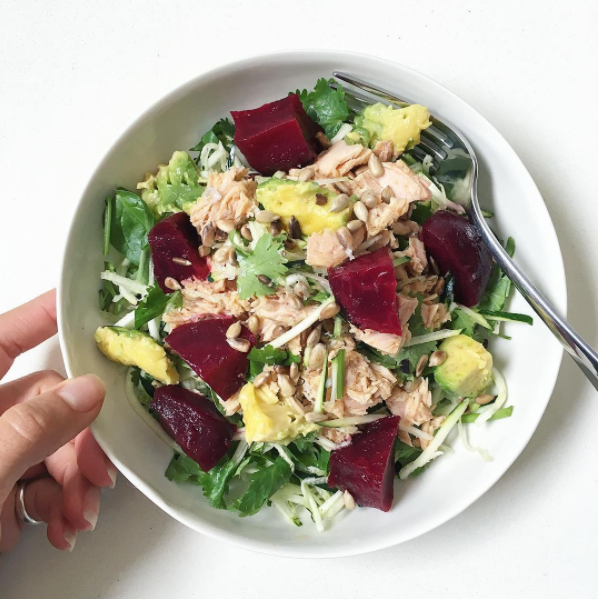 Eating is much more satiating than indulging in that glass of white or can of coke. There is actually some promising research on diet drinks which is showing that it can really help certain people with their fat loss. It can be a winner for you if you substitute it for a higher calorie beverage and is not going to work if you wash down your diet coke with a coke. I discuss the diet soda topic with one of the worlds top nutrition coaches on one of my podcast episodes that you can listen to here. You absolutely cannot go wrong with good old H20 though and it’s definitely the drink of choice for budding shred lords. If you let yourself get hungry odds are you’re going to start stuffing your face with the first thing you can find. Exhibit A myself. I am currently visiting my Mum and after a long drive there was no food in the house except bread and peanut butter next thing you know I blacked out and woke up with an empty peanut butter jar and a spoon next to me. True story. For the standard office worker I like to recommend high protein options. Boiled eggs or tuna cans on a bed of spinach is super convenient and has worked wonders for some of my clients. Yeah you’ll be ‘that guy’ at work but you’ll also be shredded af so let everyone else snack on their chips and lollies while you’re laughing your way to leanness. 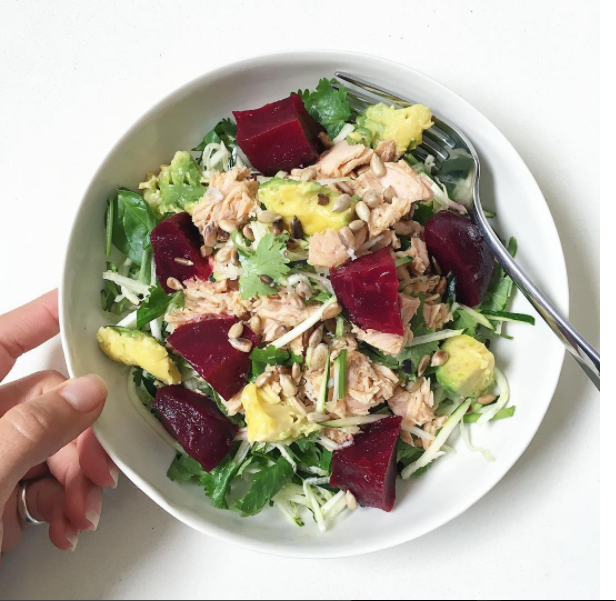 If you’re looking for fast and healthy recipes you can check out Lord of The Rig coach Arna’s instagram account here. If there is one thing every single ‘diet’ variation can agree on (high fat, paleo, no sugar, , no gluten, no fun blah blah blah) it is that we all need to eat more vegetables. I’ve seen amazing results for myself and Lord of the Rig members who have made this small change and seen massive drops in excess inflammation and reports of greatly improved digestion and feeling of wellbeing. It might be a serving a spinach in the morning with fresh tomato as I have noticed breakfast is the most common meal that is lacking the good stuff. Veggies are also very DENSE meaning they will leave you feeling full and less likely to snack/overeat later. If you don’t feel ‘full’ after your meal try eating a couple of handfuls of broccoli you will feel absolutely stuffed. Think ‘eat the rainbow’ and get as many colours as you can get in a day as possible. Each one has it’s unique disease fighting forms of phytonutrients. One fistful for females and two fistful for males at each meal will do wonders and is the target I set for my guys and girls. This could be my number one reason that I see people’s fat loss come to a halt. They’re doing all the hard yards in the gym, training 3+ times a week but it’s all undone by their nutritional choices.Unfortunately for all of us calories still count on weekends. First of all I don’t even like the term ‘cheat meal’. If you eat well 80% of the time the other 20% can be left for the good stuff. No need to feel dem guilty feels. 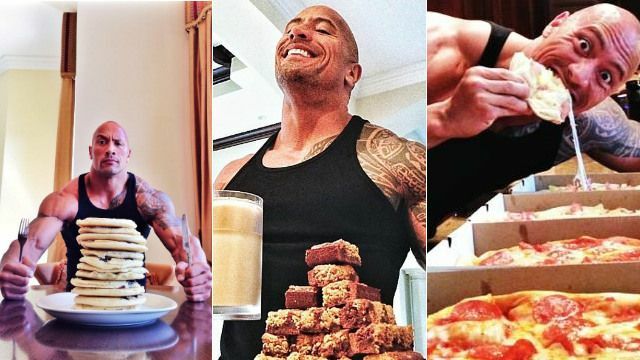 You can do MUCH more damage in an entire day than you can in one meal unless you are of course Dwayne ‘The Rock’ Johnson. Unfortunately people always think that they eat far better than they actually do – that’s why a food and lifestyle diary is such a useful tool for us coaches. If you’d like a FREE nutrition and lifestyle analysis with our recommendations on where you can improve just email geoff@lordoftherig.com and I will send you one to start filling out.